Not sure where to start when it comes to launching your website? 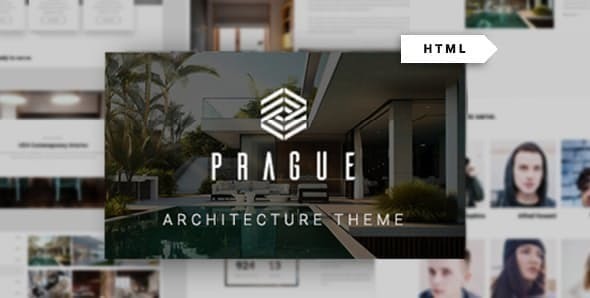 There couldn’t be a better time to explore Prague – Architecture HTML Template, where you’ll find tons of professionally-designed pages ready for you to customize and launch quickly and easily. 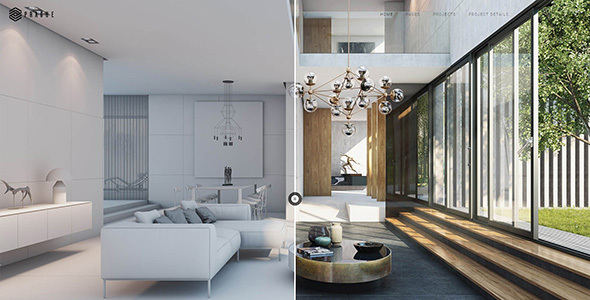 Prague HTML specially made for Interior Design services, Dining Room, Exterior Design, Kitchen Design, Living Room Design, Master Bedroom Design, Cottage, etc. 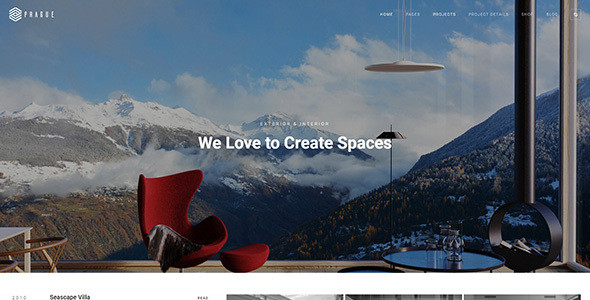 Prague help you to build beauty and modern website in no time. Prague HTML has beauty design and bunch of features to make your website stand out of crowd! If you would like to create a page that has a strong first impression and intrigues everyone, Prague HTML is the tool you need. 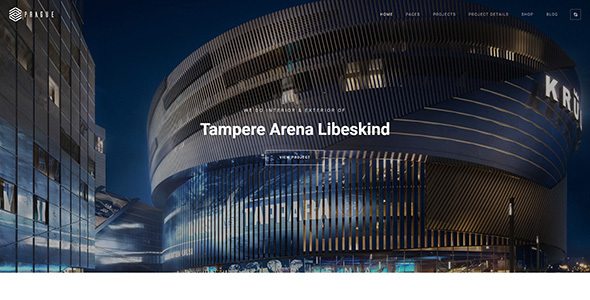 Let it impress you with the live preview page. Prague HTML is written in valid and clean HTML & CSS3 code. It’s Super easy to customize and also well documented so it’ll suit your needs. 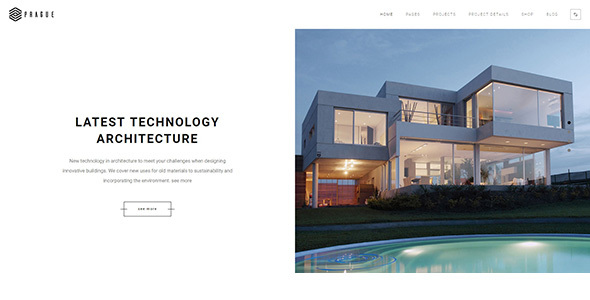 The theme features a clean, minimal and stylish design, perfect for all sorts of architect and interior design studio websites. 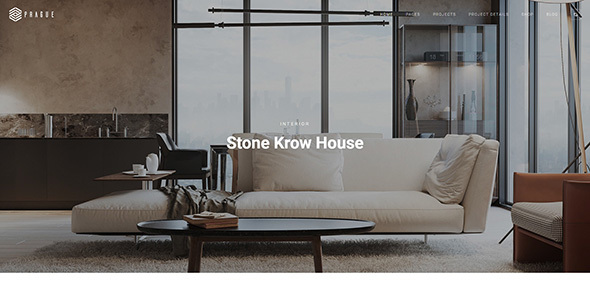 A large collection of different templates help you showcase your works, add team members, display your interior design projects, renovation process videos, post architectural and furniture design articles, show design stats, sell design & art products online. All images in Prague HTML can be used only on demo version. You will need to upload your own images for your site. We need to say a big thank you for the owners of these awesome pictures in our demo, and please note that these pictures are used only for the demo purpose.